Limestone and feature walls Baldivis and Rockingham WA. A limestone wall with matching feature wall. Limestone and feature walls are our speciality. 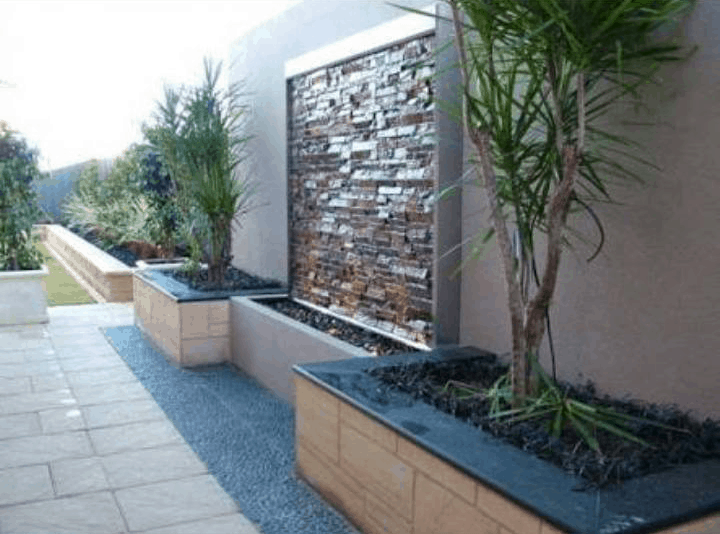 With years of experience, hundreds of customers (and hundreds of walls) we have earned the reputation of not only being on time, first time … but importantly that we do excellent construction, creative designs, large or small projects, your name it …. if it can take the form of a wall – we can build it. 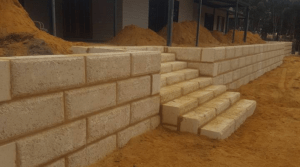 The image below is a limestone retaining wall with steps designed and built by HQ Limestone. Have you heard about coloured concrete and limestone paving?